1 – The Alliance for the Great Lakes runs an Adopt-a-Beach volunteer program. That program picks up about 40,000 pounds of trash a year from Great Lakes shorelines. But it’s only a drop in the bucket. A study by the Rochester Institute of Technology estimates that 22 million pounds of plastic enters the Great Lakes every year. Leaders with the Alliance say individual behavior change or cleanups alone won’t solve the problem. They’re pushing for layers of actions and policy solutions. The group has released a new resource to help fight plastic pollution in the form of an advocacy toolkit. An illustration from the toolkit. The toolkit provides information on plastic pollution in the Great Lakes and tools designed to help people: understand the problem, learn how communities have taken action to reduce plastic pollution, and become a plastic-free “champion” in their community. Examples include writing campaigns, social media, community organizing and petitions. You can find the toolkit online at greatlakes.org. 2 – Restoring land and coastal wetlands in the U.S. could play a larger role in reducing global warming than previously thought. That’s according to the most comprehensive national assessment of how greenhouse gas emissions can be reduced and stored in forests, farmland, grasslands and wetlands. The peer-reviewed study identifies Michigan as a national leader in forest protection and restoration. 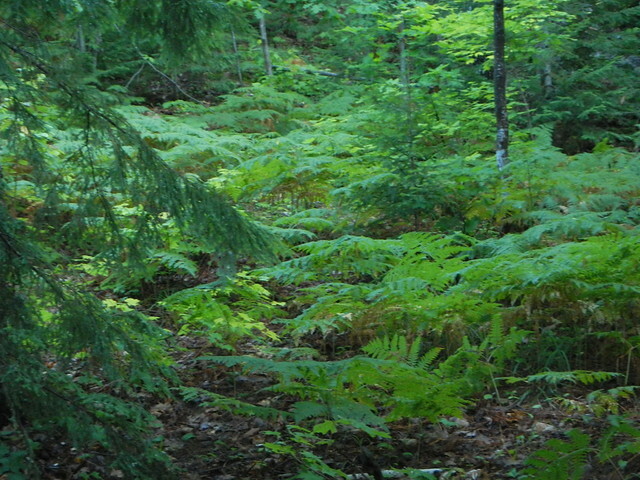 Michigan holds one of the largest forest systems in the nation, with more than 20 million acres in forestland. The study, by The Nature Conservancy and 21 institutional partners, found that nature’s contribution could equal 21 percent of the nation’s current net annual emissions by adjusting natural management practices to increase carbon storage and avoid greenhouse emissions. In October, the Intergovernmental Panel on Climate Change called for immediate global action to limit warming to about 3 degrees Fahrenheit to avoid the most damaging climate change impacts. The conservancy says the study highlights solutions in the United States which offer the most promise to help meet that goal.